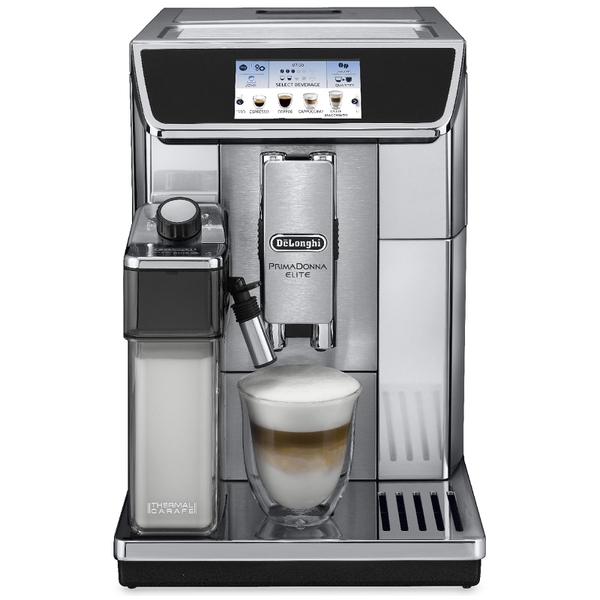 Bean to Cup machines automatically grind the coffee, tamp it, and extract the espresso shot. The operator only has to fill the bean hopper and press a button. Some models contain an automated milk frothing using fresh milk and some use a powdered milk. Bean to cup machines take away the ability to manually tamp and grind the coffee, which may affect the quality of the espresso handle ensuring quality is consistent with every drink. This machine produces 12 oz cappuccinos and lattes in only 1.5 minutes at a high temperature of 75oC and even copes with 16 oz drinks in its stride. That is better than most commercial bean to cup machines costing ten times more! 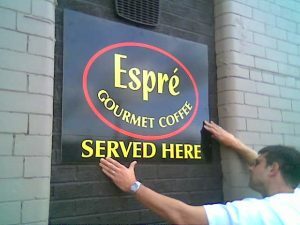 When it comes to specials, it has an easy-loading chute for specialities like decaffeinated coffee. Moreover, a plug-in insulated carafe means that fresh milk management is a breeze in producing creamy whipped luxury drinks for all those lovers of moreish coffee. The electronics are unbelievably clever that even replicate the touch screen control using blue-tooth connection to remotely control drink selections from mobile phones. It then extends its power even more by offering six individual preprogrammed groups of 13 drink variations. All drinks are then available with one finger touch screen operation. Call us today on 01506 823402 to discuss your requirements and get a quote for our low-cost commercial bean-to-cup machine rentals or CLICK HERE.